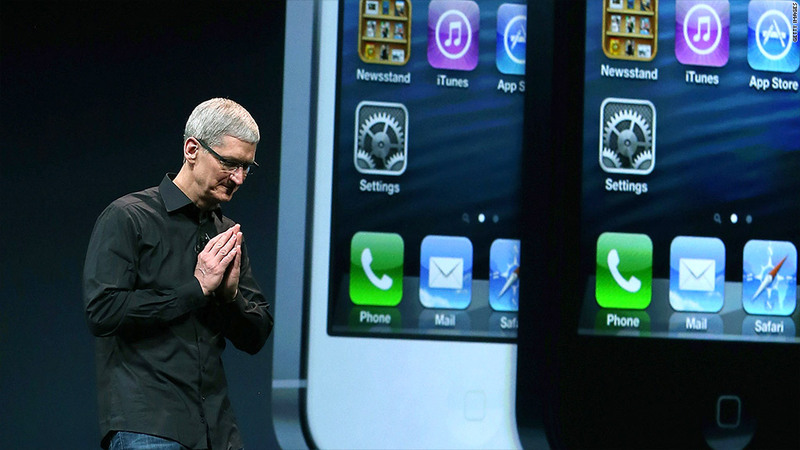 The 4G iPhone 5 Apple CEO Tim Cook unveiled this week comes as a giant relief to the wireless carriers. It's the moment wireless carriers have been dreaming of: Apple finally brought 4G capabilities to the iPhone, enabling phone companies to begin dismantling their aging 3G networks. The iPhone 5, which Apple unveiled Wednesday, will be the first iPhone to support a 4G wireless technology called Long Term Evolution, or LTE. Even though carriers have spent billions upgrading to 4G, and many high-end smartphones and tablets (including the iPad) currently support LTE networks, 4G device sales have lagged. The iPhone is the inflection point 4G needed. Apple's smartphone is by far the most popular cell phone on the market. "It's going to push a lot of people to 4G," said Ken Dulaney, analyst at Gartner. "In five to six years, they'll be able to just shut 3G down." That will be a relief for carriers. Verizon (VZ), AT&T (T), Sprint (S) and others have been forced to simultaneously maintain three networks -- 2G, 3G and 4G -- in order to support customers with all varieties of flip phones, feature phones and smartphones. Related story: Will there be an iPhone 10? It's expensive and incredibly inefficient. 4G networks are able to cram significantly more data into their wireless spectrum than 3G and especially 2G. Earlier network technologies occupy a huge swath of valuable spectrum that carriers would like to shift to 4G. That's exactly what they intend to do, industry analysts say. The three nationwide iPhone carriers declined to discuss their plans for spectrum reallocation. 3G's extinction will be slow and gradual, but it's coming. Right now, there are still customers with cell phones that only support 2G networks, which are still used for text messages and voice calls. That's about to change: A new protocol called Voice over LTE, or VoLTE (pronounced "VOLT-ee"), will be the standard by 2015. That will spell the end for 2G. Just a couple years later, 3G is expected to wheeze its last breaths. Analysts predict that carriers will offer free 4G phone upgrades to pry the last remaining holdouts away from their aging devices. Meanwhile, current 3G customers could start to notice a performance bump -- not much, but a little. As more customers leave for 4G, the network congestion issues that have plagued 3G in some locations will likely ease up a bit, Gartner's Dulaney said. Carriers' next concern will be preserving their 4G network performance. To promote their new networks, providers have been advertising flashy features such as broadband-like speeds that enable high-definition mobile video on the go. 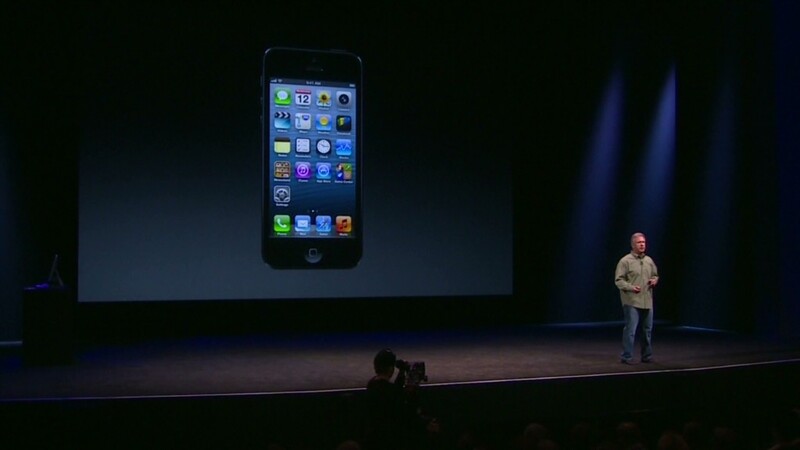 But if millions of iPhone 5 customers all start streaming videos, network congestion will follow. "Soon, with all those 4G iPhone customers using higher amounts of data, 4G will be clogged up too," Dulaney noted. "Then, we'll need 5G."